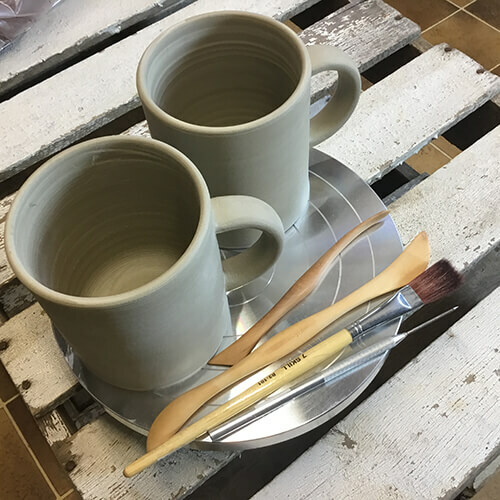 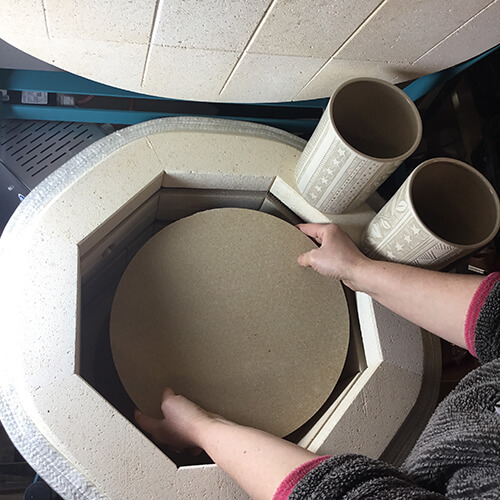 Anglia Clay Supplies is run by a potter for potters, supplying all tools, materials and equipment needed, whether for the budding hobby potter or professional. 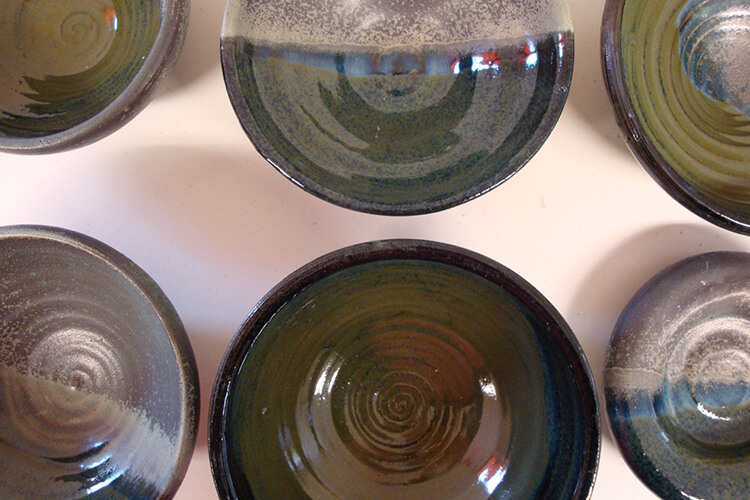 We stock glazes, underglazes, raw materials, tools etc. 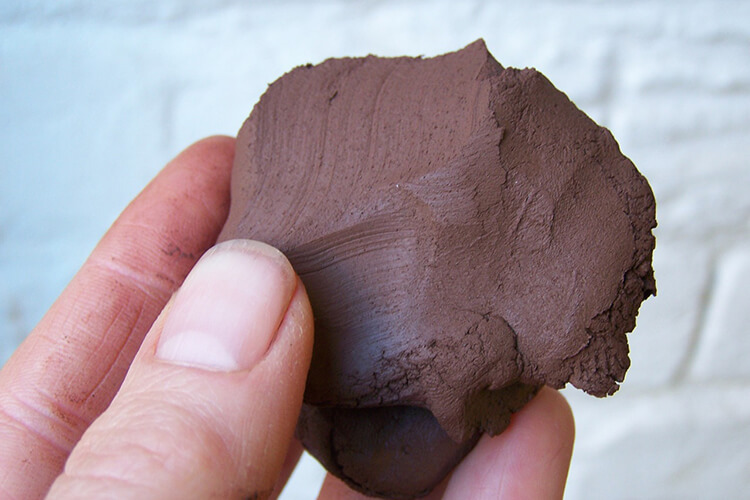 and keep in stock a comprehensive range of clays suitable for all making techniques and firing ranges. 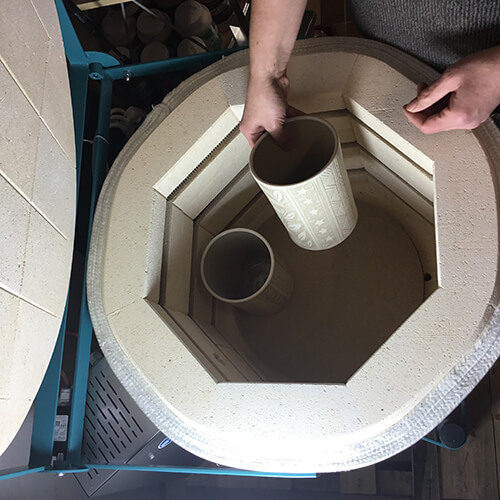 Also available is a kiln firing service for potters without kilns. 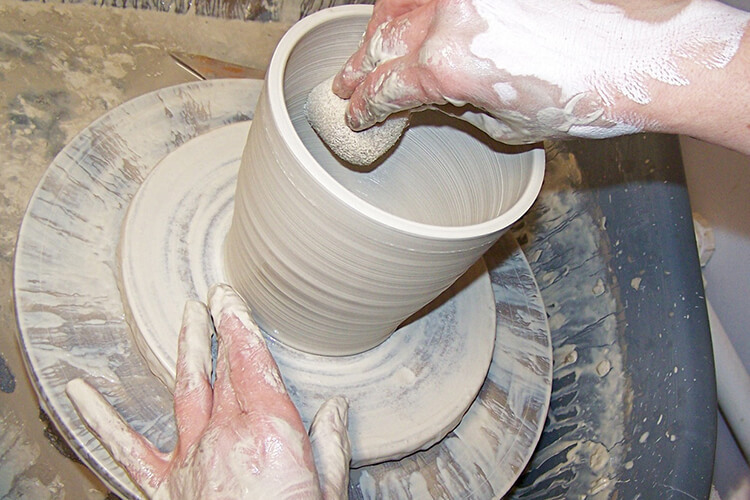 We are proud to act as agent for Potterycrafts, Rohde and Scarva.